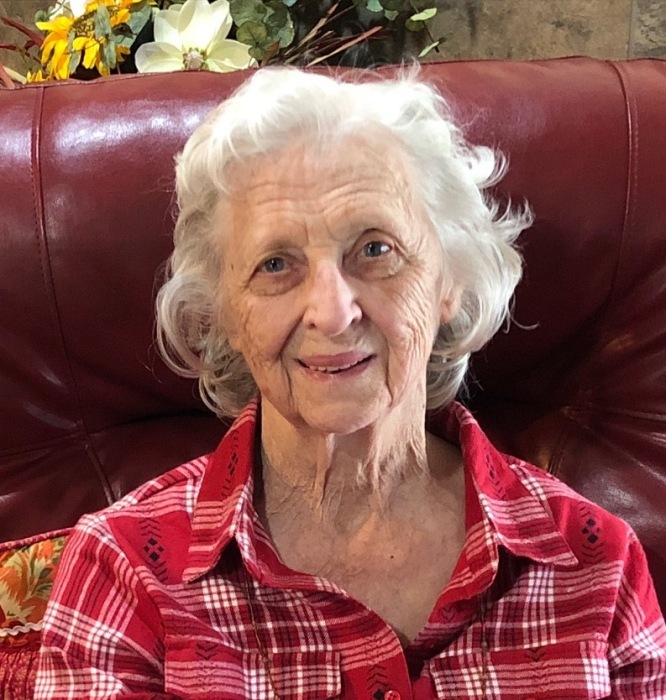 Elizabeth Faye Savant was born December 17, 1928 in Port Arthur, Texas, and passed away February 10, 2019, in Mesquite, Texas, at the age of 90. Mrs. Savant was the only child of her parents from Louisiana and was an honor student. She met Horace W. Savant at business college in Beaumont, Texas, and they married at her age of 19. The full-time active mother of four children, she also was a pastor’s wife and filled many other positions in the churches they pastored throughout their lives. She was also an accountant with Sears, and she and Horace had a real estate business in their early retirement. In their late years they led a home ministry. She was forever devoted to God and family and countless others that crossed her path. She is preceded in death by her parents, Julius Reginald Noble and Chesley Faye Jones Noble. She is survived by three daughters and one son: Elizabeth Gaye Grun, Faith Felice Bertram, Hope Suzanne Savant, Joseph Elias Savant; and by grandchildren in birth order: Jonathan David Bertram, Rachel Gabrielle Savant, Elizabeth Hope Brinkley, Jordan Joseph Savant, Samuel Savant Grun, Esther Joy Curry; and great grandchildren: Ariana Nicole Brinkley, Noble Carroll Savant, Belle Elizabeth Savant, River Horace Savant, Jorge Nicolas Padron. The family will receive friends for a time of visitation and a viewing beginning at 5:00 pm, Friday, February 15, 2019 at Peace Church located at 2401 N. Belt Line Road, Mesquite, Texas 75150. The service will follow at 7:00 pm with Rev. James Baker officiating. The interment will be at Dallas-Fort Worth National Cemetery in Dallas, Texas at 1:00 pm, Tuesday, February 19, 2019. Jonathan Bertram, Samuel Grun, Jordan Savant, Paul Jones, Jimmy Ybarbo, and Tony Perez will serve as pallbearers. Laurel Oaks Funeral Home has been entrusted with arrangments and is located at 12649 Lake June Road, Mesquite, Texas 75180. Please call 972-288-4663 for more information.